A Charitable Organization with Revenue Canada, M-DO/KathakToronto is a dance organization that takes its name from the Tibetan word for ‘meeting point’. Like the City of Toronto, our organization is a place where cultures come together, tradition is honoured, and new creative ideas are born. Facilitated by our informed teaching staff, we offer classes, performances, and workshops, contributing to our vibrant arts community, locally, nationally and internationally. M-DO/KathakToronto has a reputation for creating innovative works that highlight the forms exacting technique, while placing it firmly in this 21st century aesthetic. Whether for our professional company CHHANDAM, or our annual Traditions Alive student recitals, our work is always prepared (tayaari) and produced to the highest artistic standard. Our classes support this standard of training, understanding, exposure and possibility. Our distinguished teaching staff all bring a minimum of 20 years of kathak practise the the classroom. M-DO/KathakToronto is pleased to partner and collaborate with a variety of organizations, facilitating increased access to local, national and international artistic excellence. Coming from a music background, Canadian born Joanna de Souza began her life-long study of kathak under the Late Pandit Chitresh Das in 1978, and was part of the Chitresh Das Dance Company from 1981-1985. Under his guidance, in the traditional one-on-one, guru-shisha-param-para context, she received knowledge in all aspects of Kathak dance performance, theoretical understanding and teachers training. With funding from the Canada Council for the Arts, Joanna lived in her guru’s home in Kolkata, India from 1985-87, and under the guidance of his father, dance scholar, Nrityacharya Prohlad Das, she received her Master’s degree in Kathak- through the Prayag Sangit Samiti. During this two-year period, she also studied sarangi, with Pt. Ramnath Misra, the late father of famed New York based sarangi master the late Pt Ramesh Misra. Joanna’s return to Canada, and establishing M-DO, was fueled by the intent to establish the art form in Canada, from her unique perspective. She continues to lead the artistic direction of the school, and teaches regularly throughout the GTA, Canada and India. 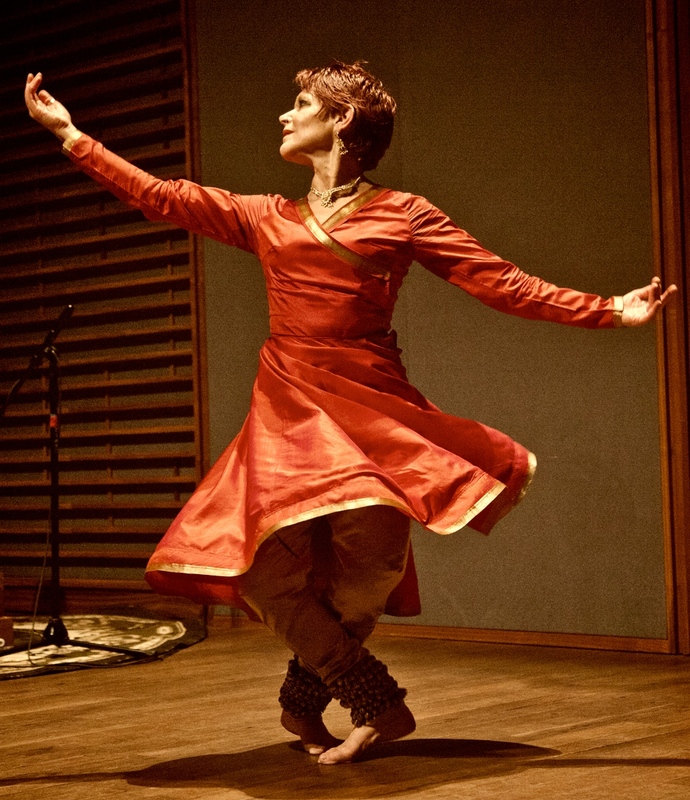 She established Chhandam Dance Company in 2003, and with company members, creates new work for kathak, that deeply respects tradition and has a present-day sensibility.